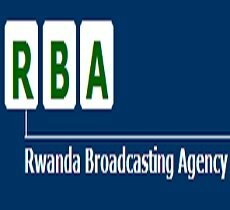 Government-owned and operated Radio Rwanda has a national reach; 9 private radio stations; transmissions of multiple international broadcasters are available (2007). 0 AM, 8 FM, and 1 shortwave stations; two main FM programs are broadcast through a system of repeaters (2005). 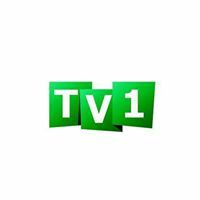 The government owns and operates the only TV station, Television Rwandaise (2007). Two stations (2004). 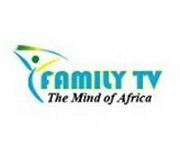 State TV and radio reach the largest audiences, radio is the main source of news, and the international radio stations BBC World Service, Voice of America (VOA), and Deutsche Welle (DW) are available. Most radio stations are accessible online, either through their own websites and blogs, or through social media. Radio, and in particular the "hate" station Radio Télévision Libre des Mille Collines (RTLM), played a role in the 1994 genocide.